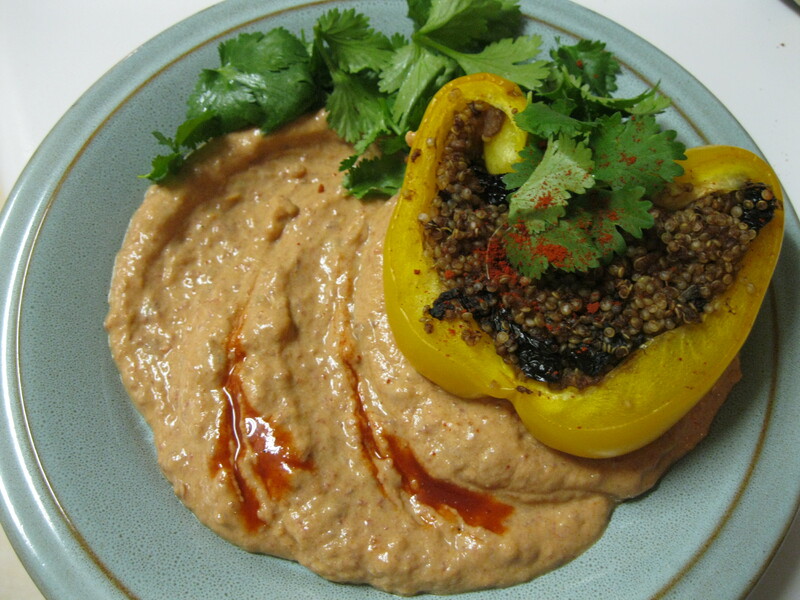 Stuffed peppers or chiles rellenos are pretty popular here in South Florida but I don’t like what a lot of them are stuffed with so I’m presenting you with a light flavorful version that’s vegan and gluten-free. Recognize! The other half of my dynamic duo sliced 3 peppers in half and removed the seeds and white ribs carefully with a sharp knife. 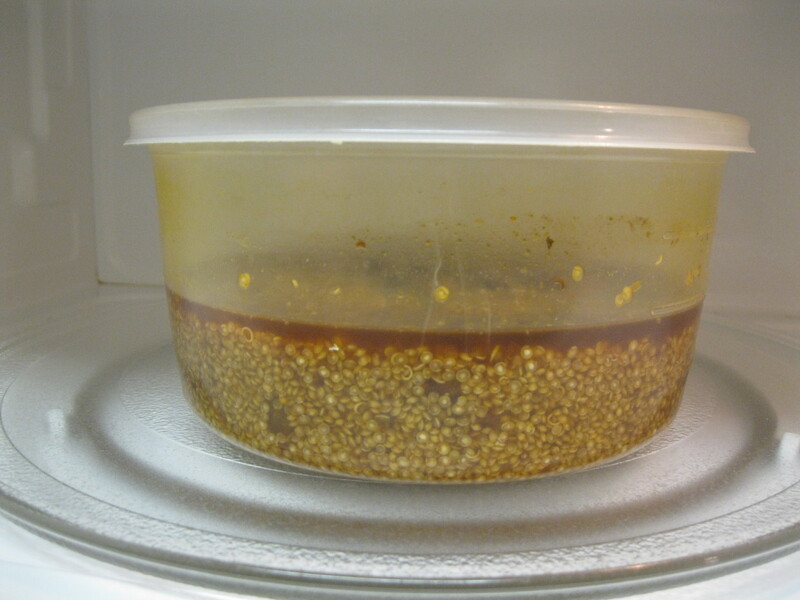 Microwave, stirring between 2 minute intervals until all the water is absorbed. Taste it and add salt and pepper to taste. When it’s ready, stuff your peppers with it! Bake in a 350C/180F oven for 35 minutes. So I really like creamy sauces but don’t like the calories or indigestion that dairy so faithfully delivers so I use silken tofu for a lot of things that should be creamy. 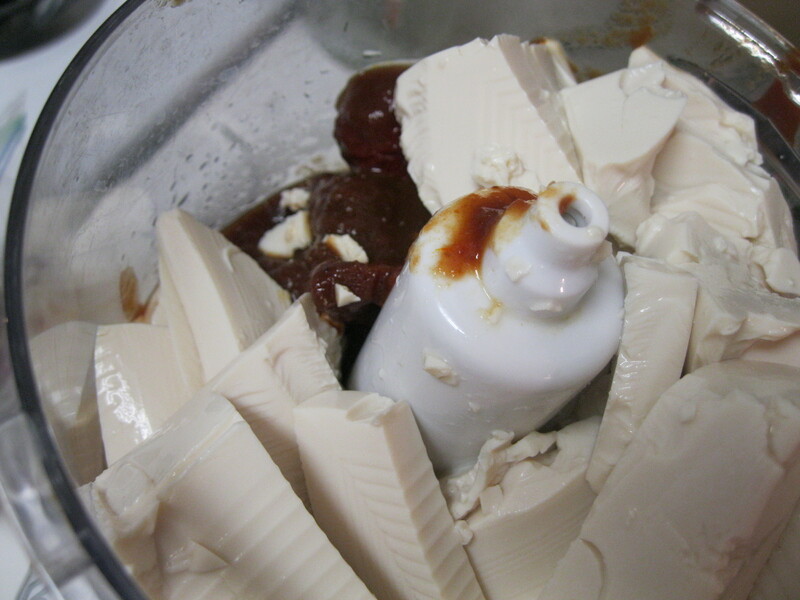 I combined the following in my blender for a spicy sauce that compliments the savory peppers perfectly. I blendend it until it was smooth and creamy and then plated it with some fresh cilantro, a dash of hot sauce, some smoked paprika and one of my peppers. This is one of those really pretty dishes that’s almost too easy to make. It’s also high in protein and low in fat, hey whatcha think about that!? I’m totes making these! And did you know that you can get already pureed chipotles? Yep, I use them all the time – they’re in the Mexi sexion of the food store, usually near the coconut water. Fire it up, then coool it down. Silken tofu is my b!$@h.
So I’m a total copycat. I was driving home from work when I received the email that you posted this. I was intrigued and read bits and pieces at stop lights. And then I stopped at the grocery store to get a few things and arrived home to make my own stuffed peppers! You’re an inspiration, clearly! Tell Brent hi! I didn’t follow your recipe per se. 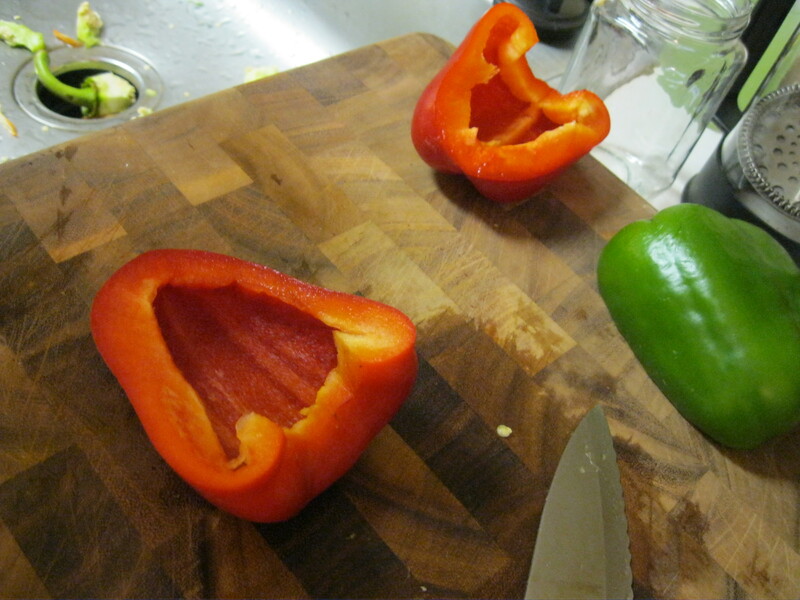 I stuffed my peppers (green ones…mmm) with ground protein crumbles w/ taco seasoning, arborio rice and kidney beans. 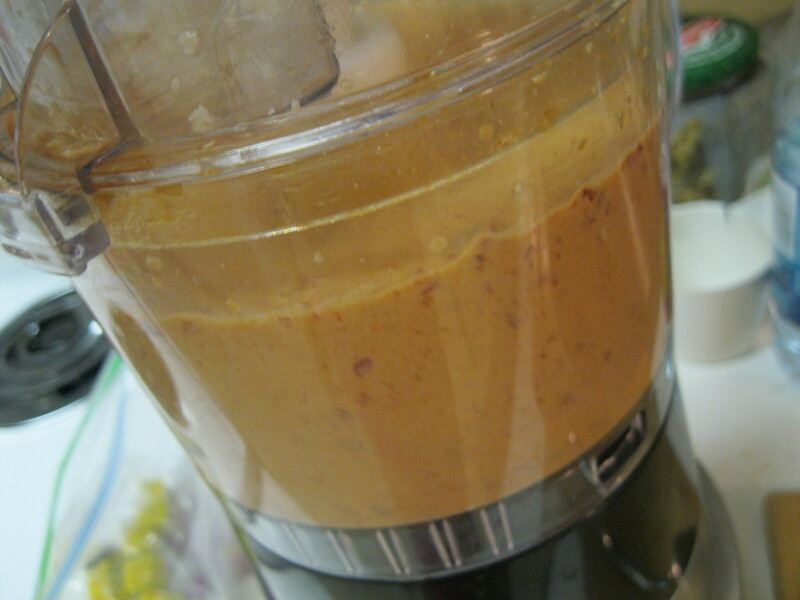 I attempted to make your chipotle sauce but it didn’t turn out so well for me so in a last-ditch attemp, I tried to turn it into more of a chipotle mayo…which also didn’t work (and didn’t make much sense for the meal, either…). Sad face! I shouldn’t say it didn’t work because I still enjoyed it, but my boyfriend just sort of peered at it on his plate and avoided it completely, LOL. 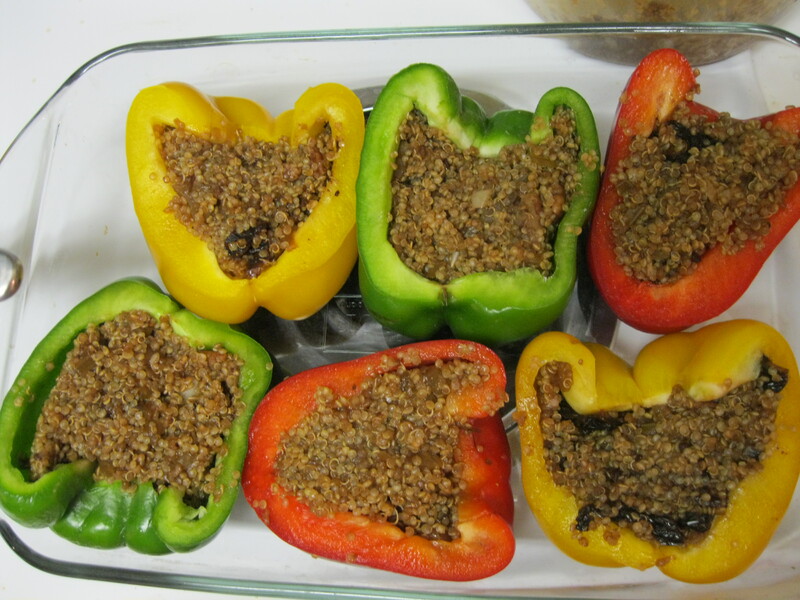 I haven’t had a stuffed pepper in so long…what a delight! That sounds like a lot of my cooking adventures. 🙂 I’m glad you liked your creation.